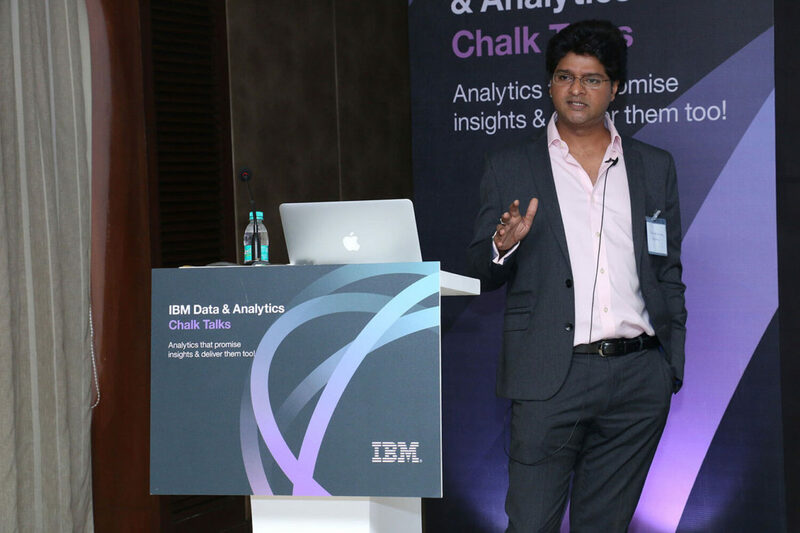 Alpharithm wins 2 awards at the IBM Analytics event in Bangkok – Special Recognition Award 2017. 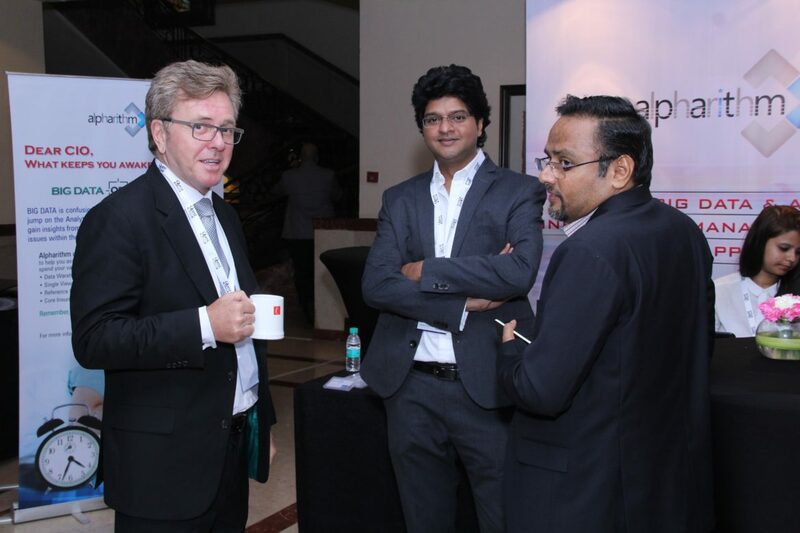 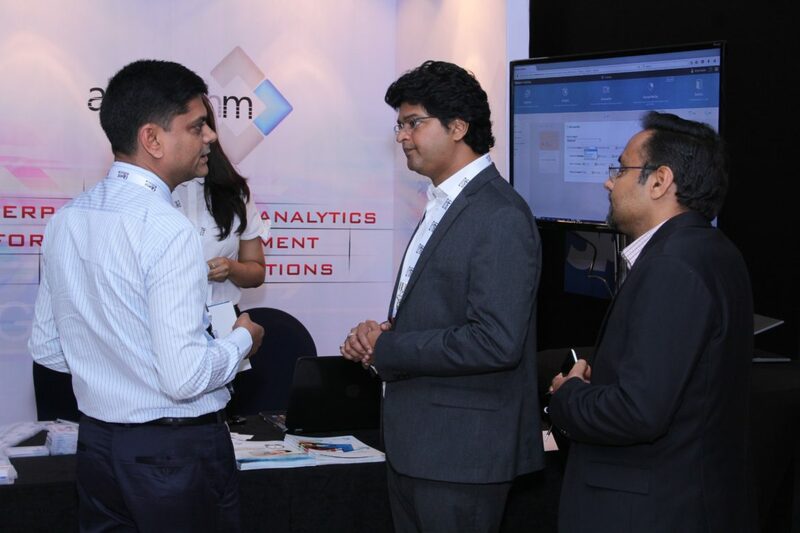 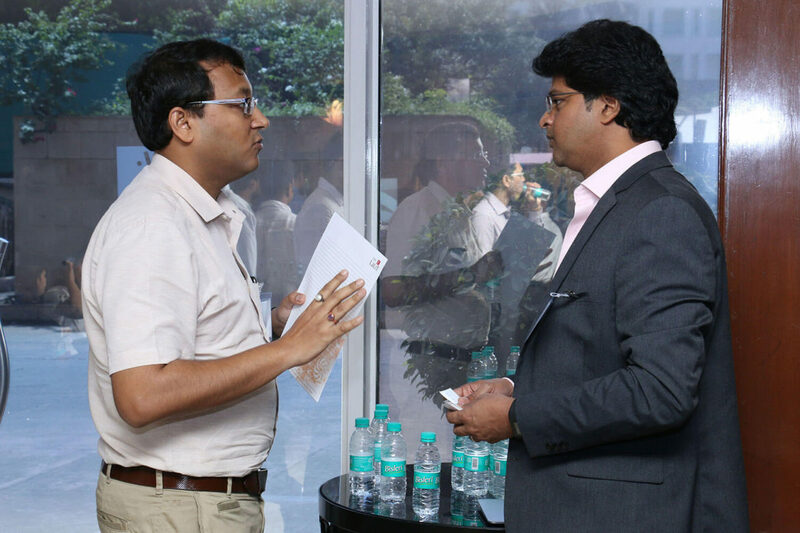 Alpharithm team at the Stall, talking to customers at the the Annual Insurance Summit 2017 held in Mumbai. 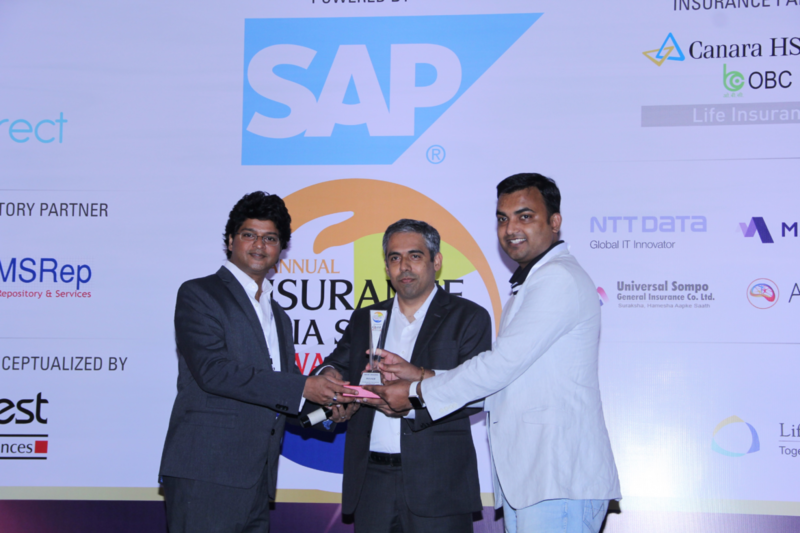 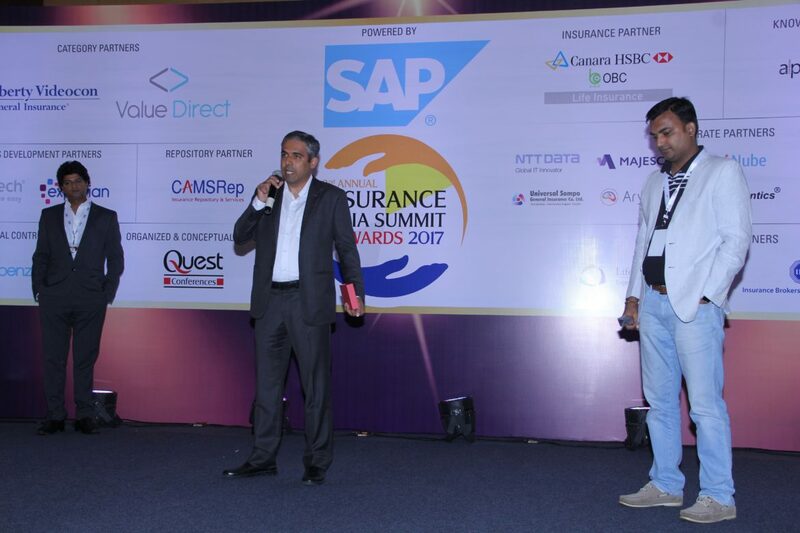 Alpharithm’s CEO Srikumar Kumar presenting the award to IndiaFirst Life Insurance, the Winner of the Technology Innovation Award – at the Annual Insurance Summit 2017 held in Mumbai. 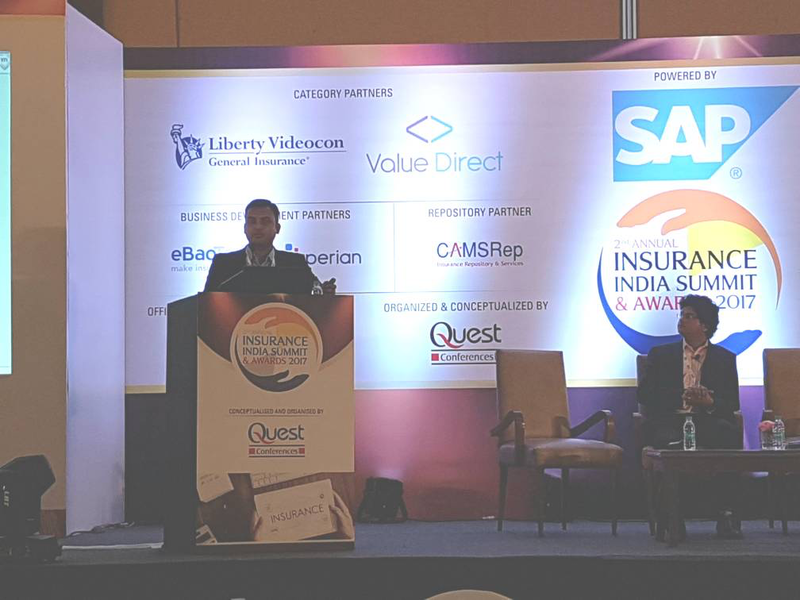 Alpharithm co-presenting a Case study with IndiaFirst Life Insurance (Mahendra Panchal) at the the Annual Insurance Summit 2017 held in Mumbai. 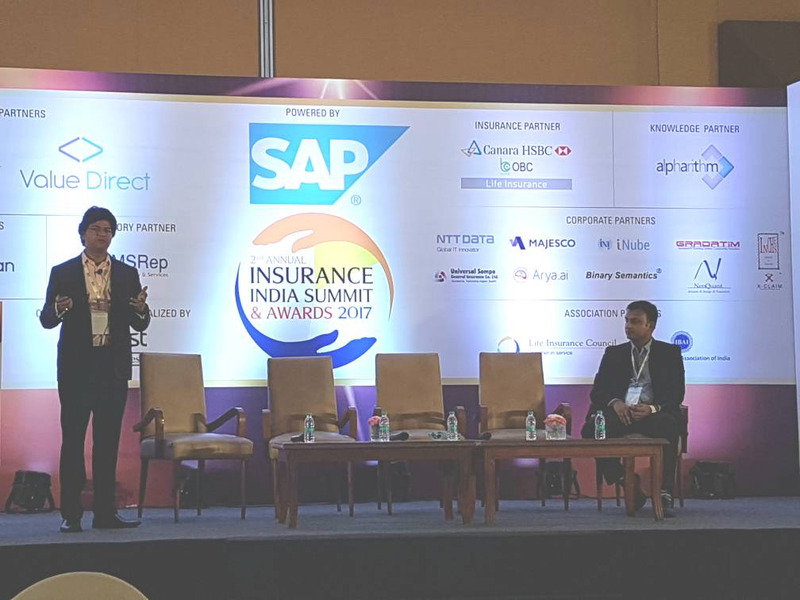 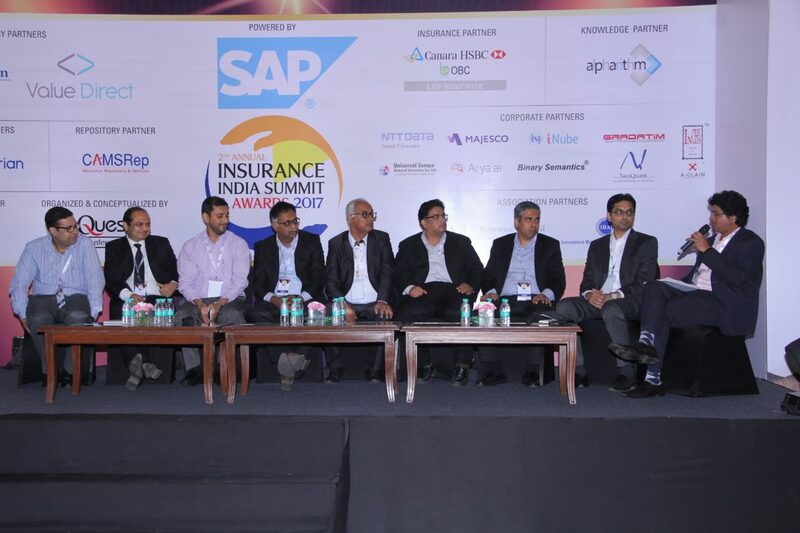 Alpharithm’s CEO Srikumar Kumar moderates a Panel of Insurance Industry CIOs, CTOs and thought leaders at the Annual Insurance Summit 2017 held in Mumbai. 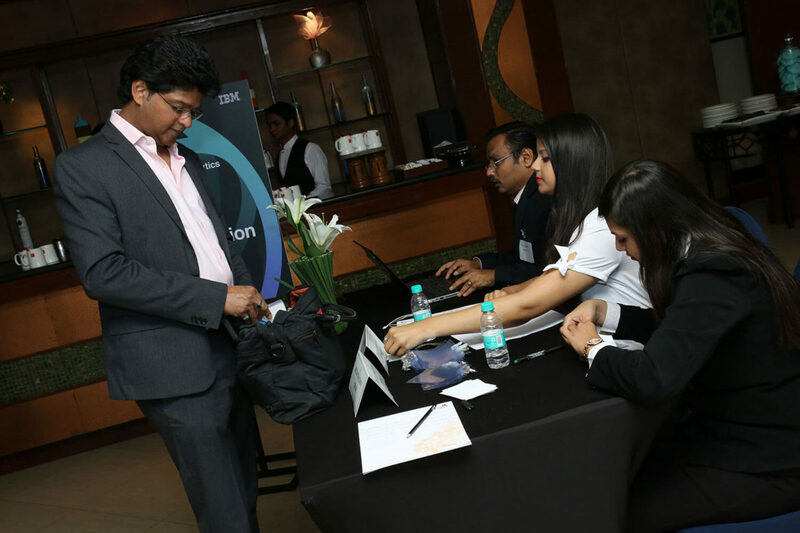 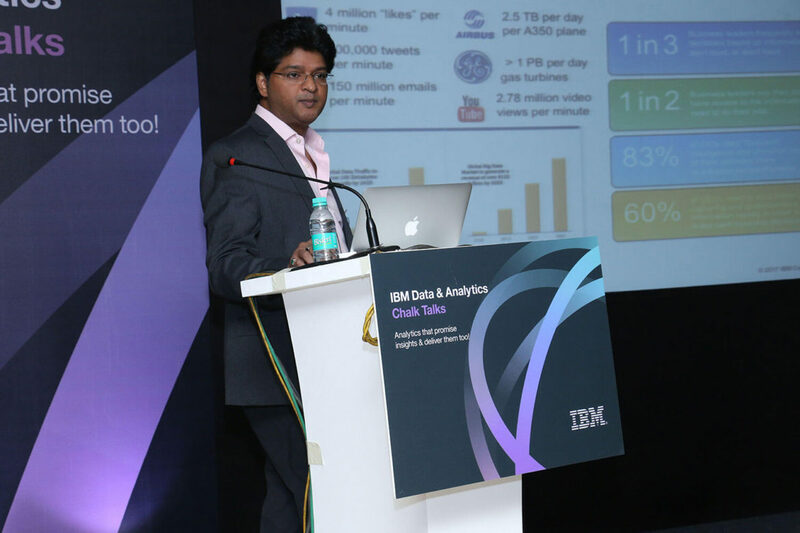 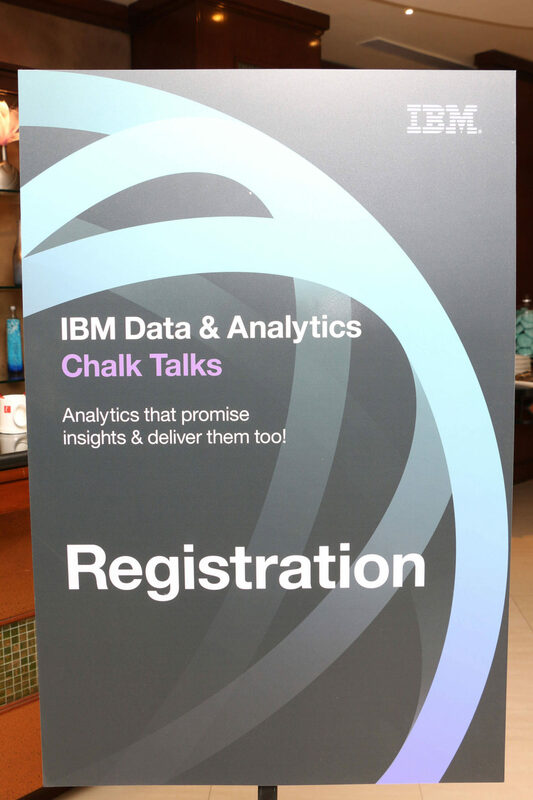 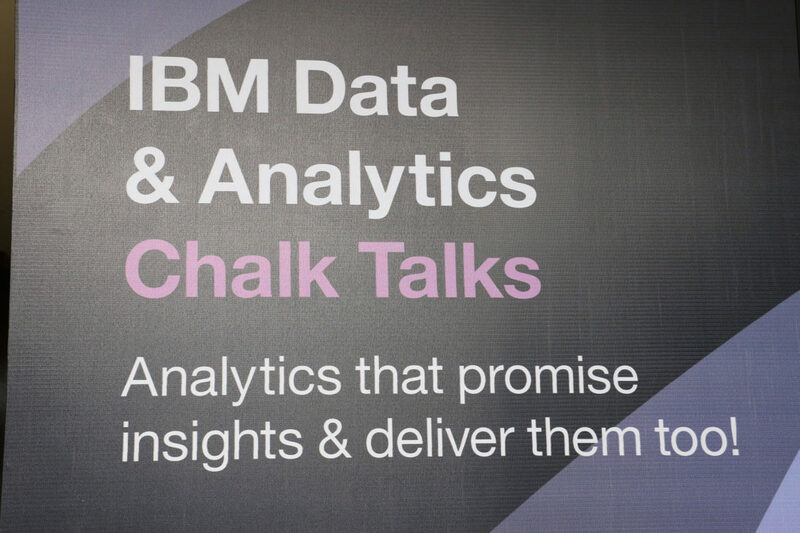 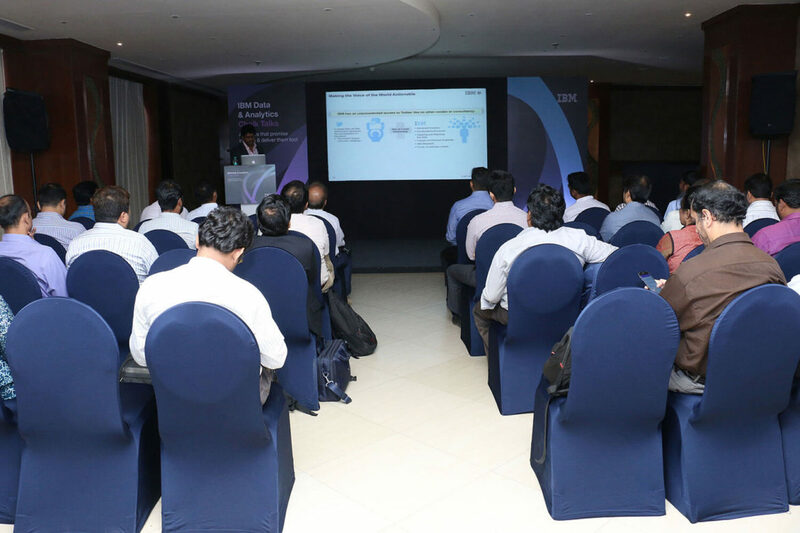 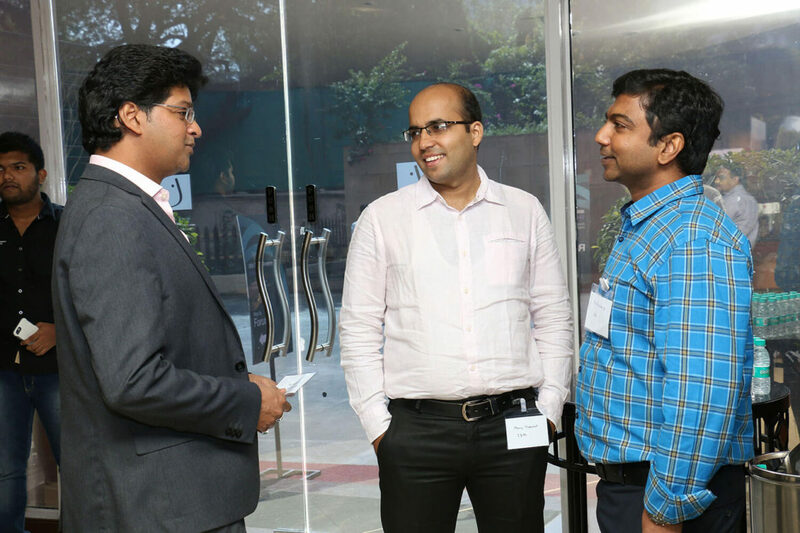 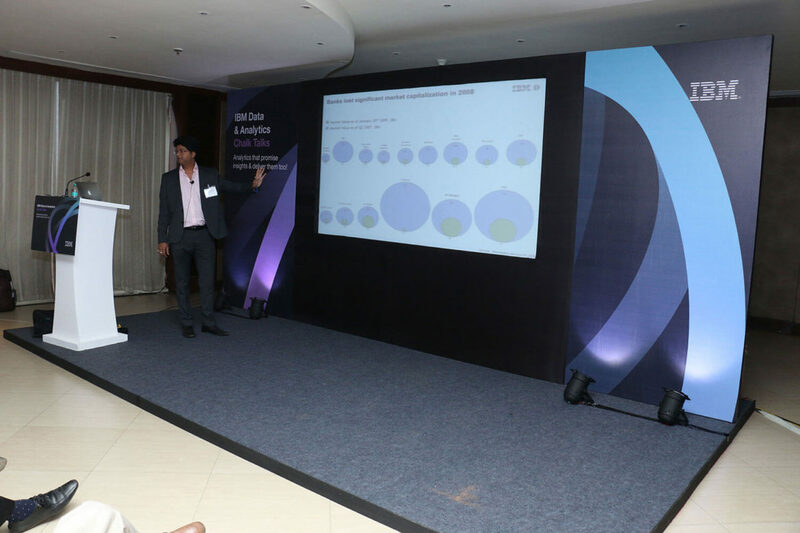 IBM Data & Analytics Chalk Talks Event in Mumbai. 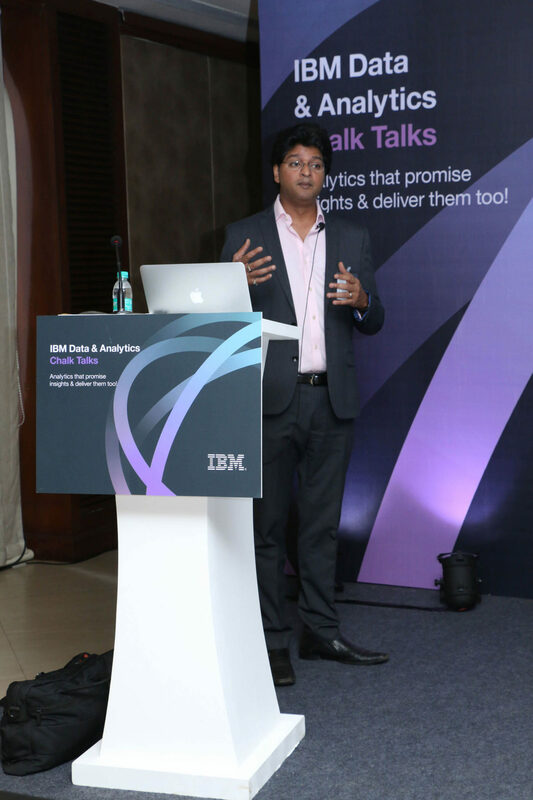 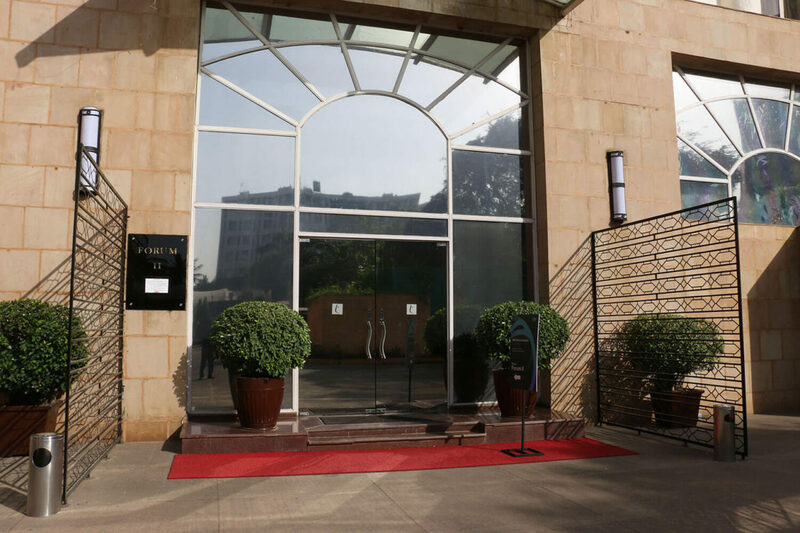 Alpharithm signs up with a major Financial Services organisation in India to deliver Single View of Customer using IBM MDM on Cloud hosted on IBM SoftLayer. 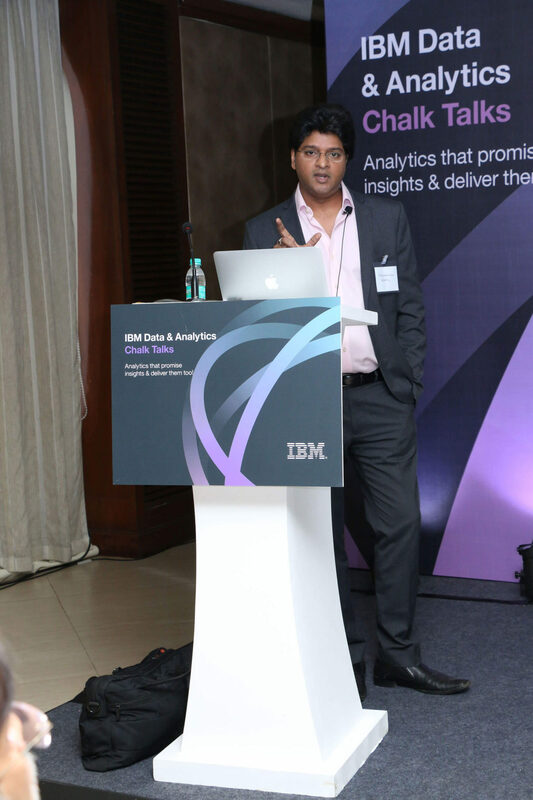 Sri speaking on Data Management on Cloud at the NOA Symposium in London. 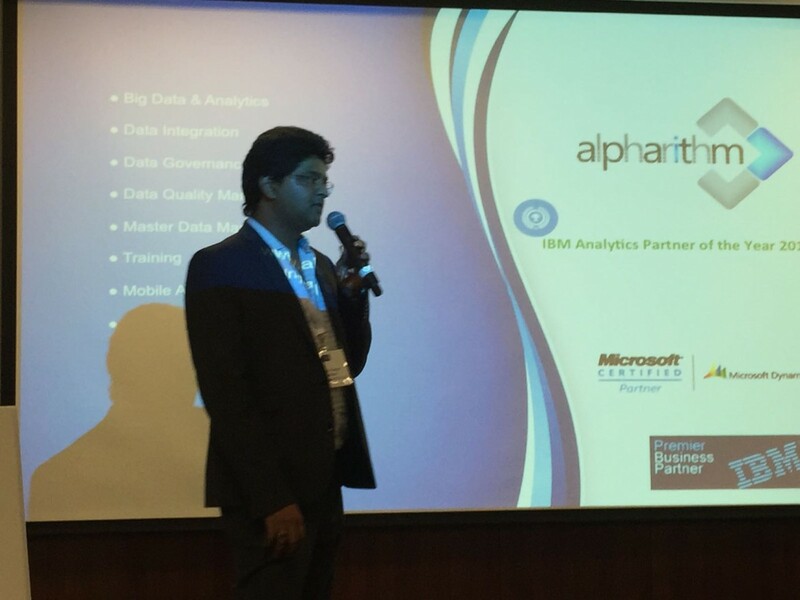 Alpharithm signs up with one of India’s largest Microfinance company to deliver a DataWarehousing / BI solution using IBM’s Information Integration and Governance Product suite.